China has warned that the Trump administration's plan to raise import duties on a further two hundred billion dollars' worth of Chinese products will hurt American interests as well as China and the rest of the world. The Chinese Commerce Ministry said it was shocked by the US announcement. Andrew Walker reports. 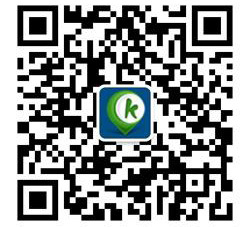 The US took the first step in this confrontation with new tariffs on 34 billion dollars' worth of Chinese goods. Beijing responded immediately with similar measures. President Trump, in turn, has asked his administration to prepare for tariffs on another two hundred billion dollars worth of imports from China. Beijing described Mr. Trump's actions as unacceptable bullying and said they would hurt US interests. How China will respond is unclear. It cannot directly match the latest tariffs proposed by Washington, because it does not import enough American goods, but it could take action that makes it harder for American businesses operating in China. President Trump has gone into a NATO Summit in Brussels, saying it's not fair to the American taxpayer that US allies have been paying too little into the defense block for decades. Mr. Trump said the forty billion dollars of increased contributions since he came to office was not nearly enough. Many countries owe us a tremendous amount of money for many years back, where they're delinquent, as far as I'm concerned, because the United States has had to pay for them. So if you go back ten or twenty years, you just add it all up. It's massive amounts of money is owed. The United States has paid and stepped up like nobody. He praised the NATO Secretary General Jens Stoltenberg for working very hard on the problem. Mr. Stoltenberg acknowledged that other NATO members had to spend more on defense, but said that was exactly what they were doing. 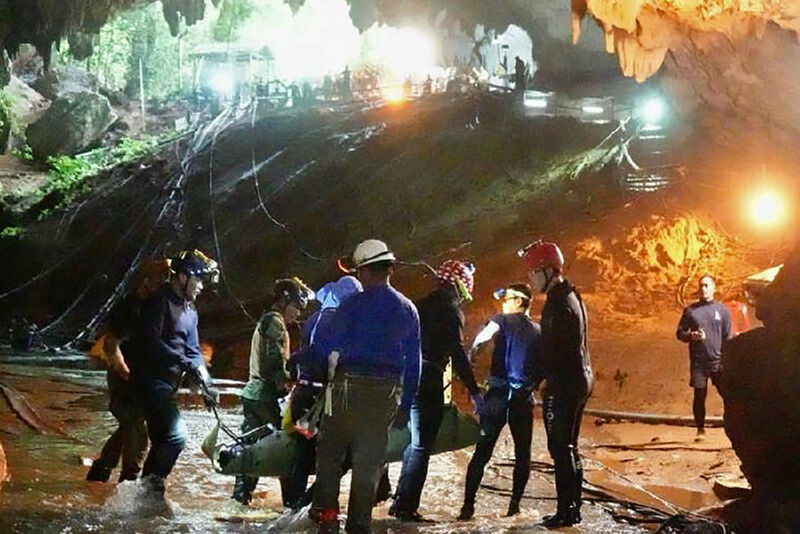 A Spanish diver who helped save twelve boys from a flooded cave in Thailand has said the youngsters were given drugs to calm them down before their dramatic rescue. The Thai Prime Minister Prayut Chan-o-cha also said medication was used, although it's not clear how aware the boys were as they came through flooded passage ways. The head of the Thai Navy Seals, Rear Admiral Apakorn Youkongkaew said at first he didn't think the mission to save the boys would succeed. We didn't think that we could do this. We had a little bit of hope that they might still be alive, but we just had to move forward. There was only a tiny bit of hope, but that's all we have to work with, and in the end, that tiny bit of hope became a reality.